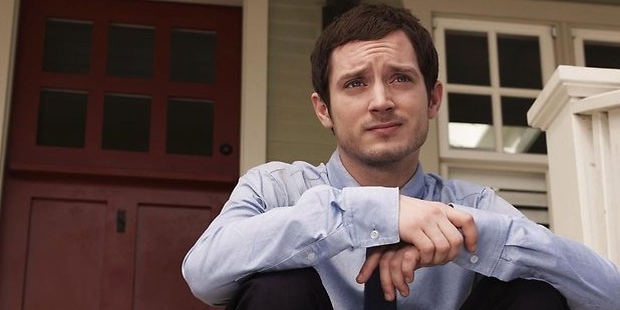 Elijah Wood is a popular American actor who is also renowned as a DJ & film producer. 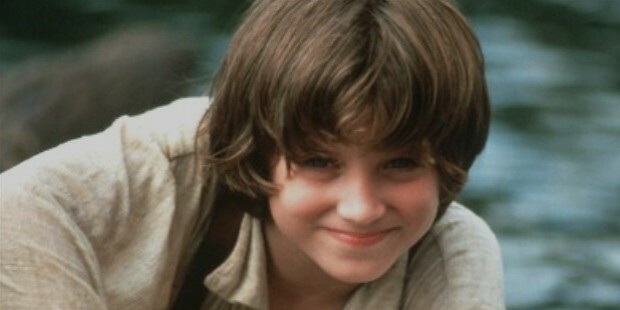 Though he has been an actor since his childhood, Wood is especially known for his portrayal of Frodo Baggins in Lord of the Rings trilogy. He has also been a part of several notable films like Back to the Future Part II, Eternal Sunshine of the Spotless Mind, Sin City etc. 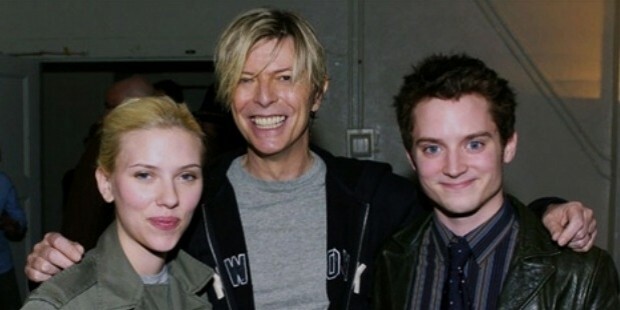 Elijah Jordan Wood was born on 28th January, 1981, in Cedar Rapids, Iowa, to Warren & Debra Wood. He used to take up piano lessons & has been into modeling since his childhood. He has been actively involved in theater in his school & was a choir boy fort See How They Run. Since his childhood, Wood has been into modeling & local commercials. His family shifted to LA in 1988 & there he received his first break for Forever You Girl by Paula Abdul. It was followed by a vital role in Child in the Night television film & Back to the Future Part II. He received professional attention with Avalon & Tin Men. Hi other works at that time include Internal Affairs, paradise, Forever Young & Radio Flyer. 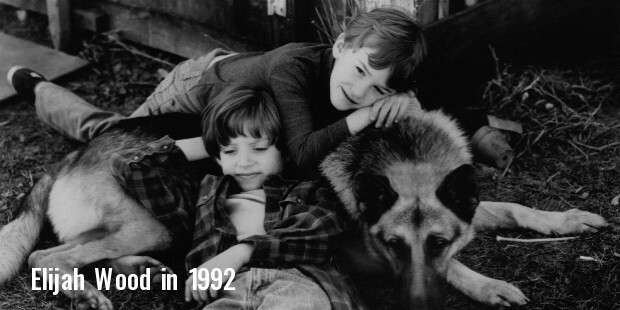 In 1993, he played the lead in “the Adventures of Huck Finn” & was also casted in the Good Son. In 1994, he bagged a role in The War which brought huge critical acclaim for teen Wood. It was followed by his lead role for North. Flipper, The Ice Storm, Deep Impact, Black and White & Chain of Fools. The year 2001 was the landmark year for Wood, getting him the role of Frodo Baggins in the epic movie The Lord of the Rings. 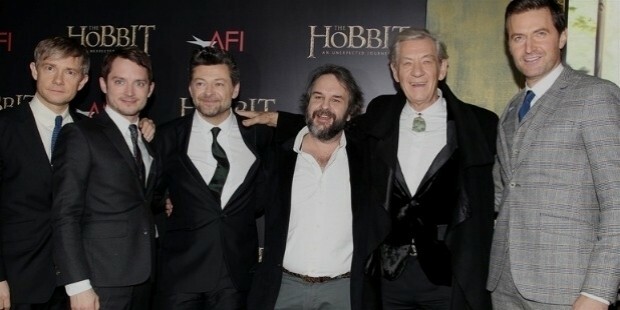 He has also been a part of the 2 sequels of the film. The next year, he gave voice for The Adventures of Tom Thumb and Thumbelina. The next year, he was casted in All I Want. From 2004 to 2009, Wood acted in Eternal Sunshine of the Spotless Mind, Sin City, Everything Is Illuminated, Green Street, Bobby, Happy Feet & 9. In 2011, he again lent voice for Happy Feet 2 and the next year he voiced Beck for Tron: Uprising and also for other shows like Rooster Teeth, Red vs. Blue, over the Garden Wall. He has appeared in Wilfred, the popular FX dark comedy from 2011-2014. In 2012, Elijah launched Simian Records, his record label. 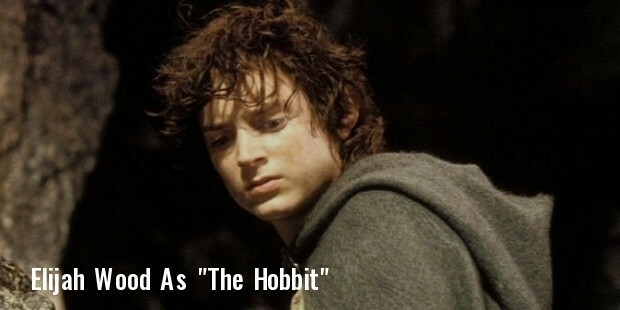 The most important highlight of his career is certainly the portrayal of Frodo Baggins in The Lord of the Rings. Wood’s sister Hannah Wood is an actress & elder brother Zachariah Nathaniel is a video game producer. He carries English, German, Polish, Austrian, German & Danish ancestry. Added to his amazing acting skills, Wood has also been admired for his generosity. He has supported different charity campaigns like ALDO or Keep a Child Alive. In 2013, he visited earthquake-hit Curepto as a compassionate charitable gesture.